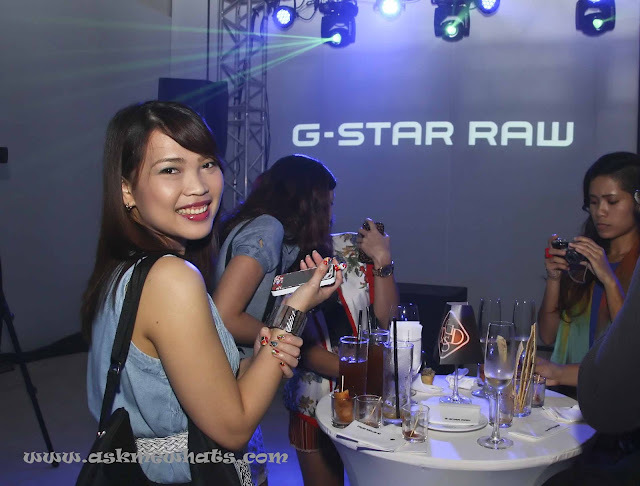 What was I doing smiling at the camera wearing a denim short dressed, holding my "Hello Kitty-dressed" mobile phone with drinks and snacks from Bizu? 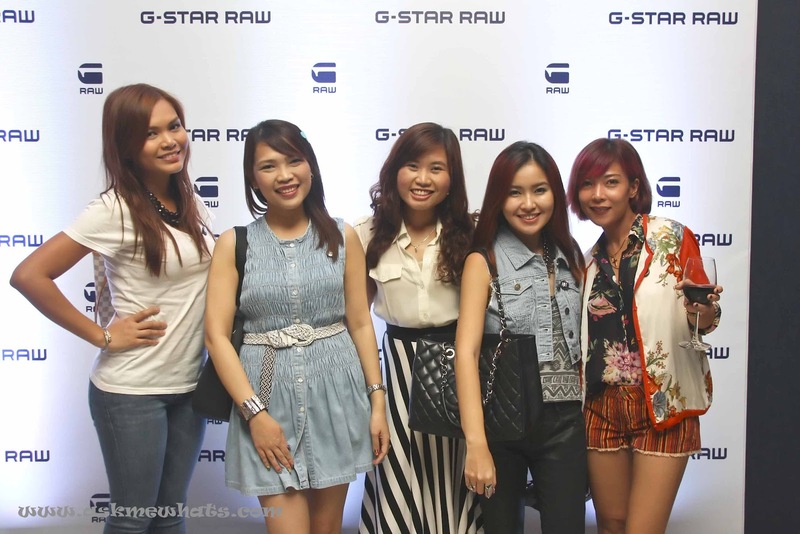 Well, it was the night, the much awaited night for the G-Star RAW Store opening in Manila! 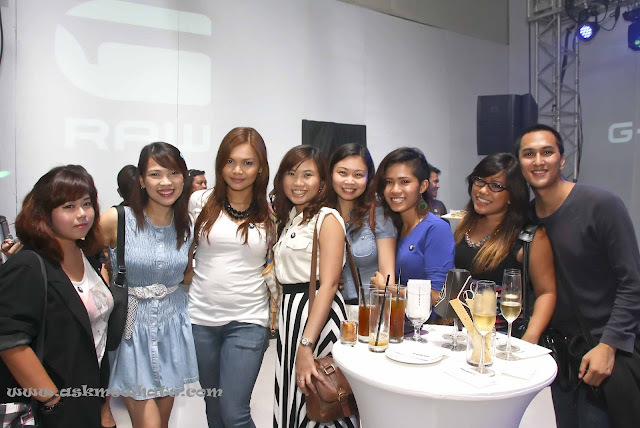 That night, I saw a lot of my blogger friends which made the grand launch even more exciting! 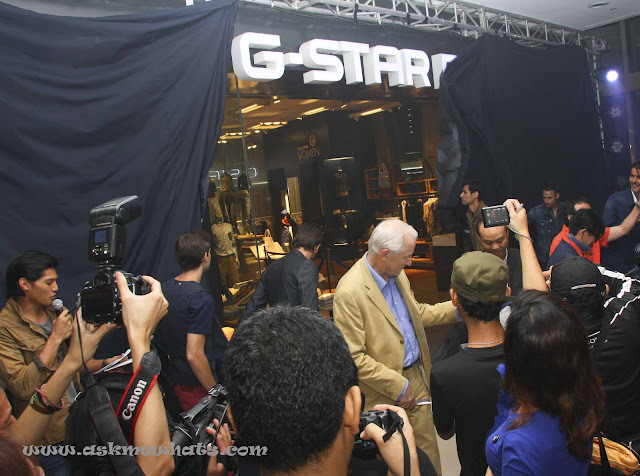 G-Star, to those who aren't familiar with the brand, is a luxury streetwear made by denim specialist and it's a Dutch Brand. 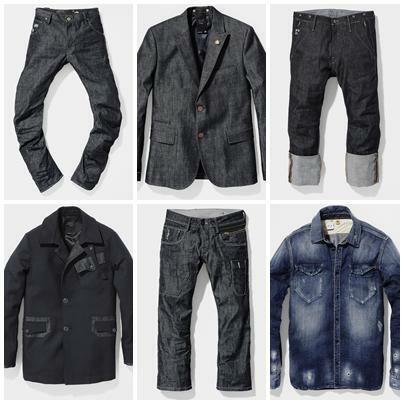 From its conception in 1989, G-Star has been known for its innovative and cutting edge style in the world of denim. Everyone's excited, G-Star Raw is officially open! 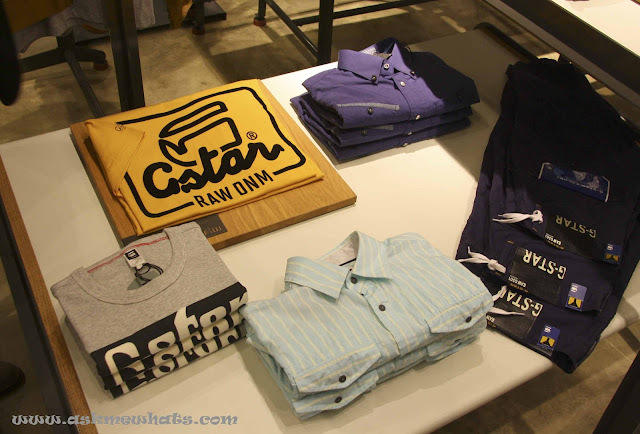 "Raw, pure and functional, both the collection and the G-Star Stores perfectly reflect these values" --- I totally agree as I looked around the store. 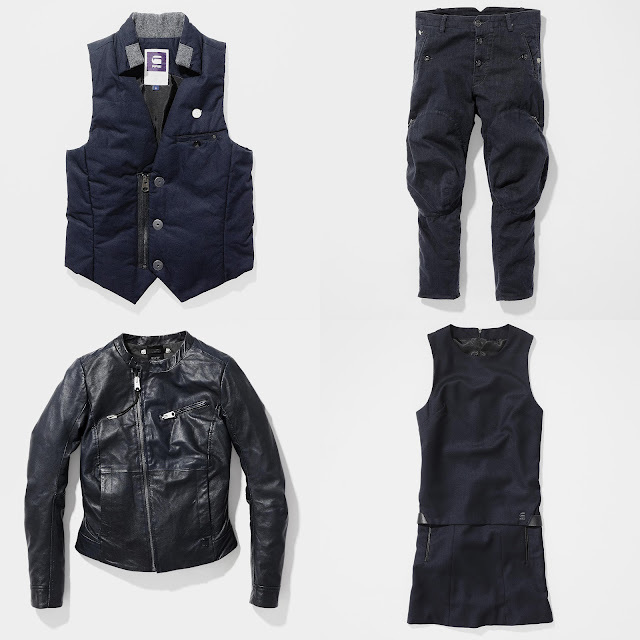 Who says men can't be fashionable and RAW? 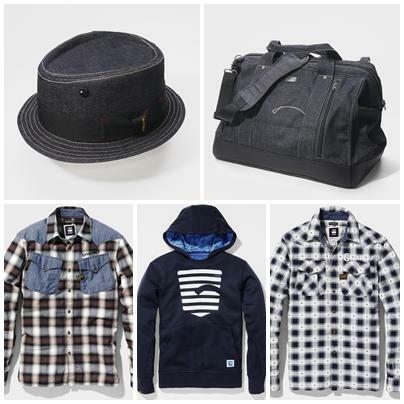 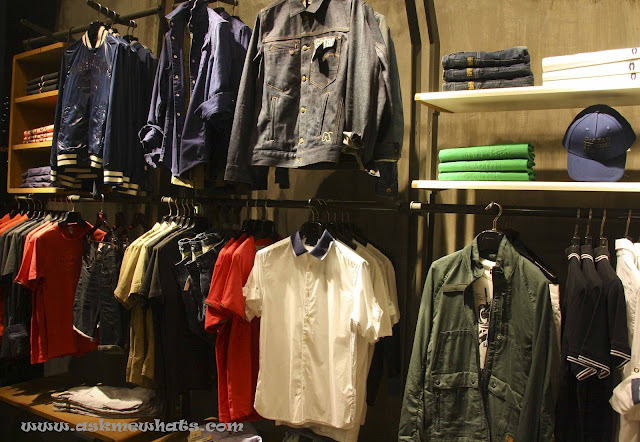 Denim jackets and tops for the men in our lives! 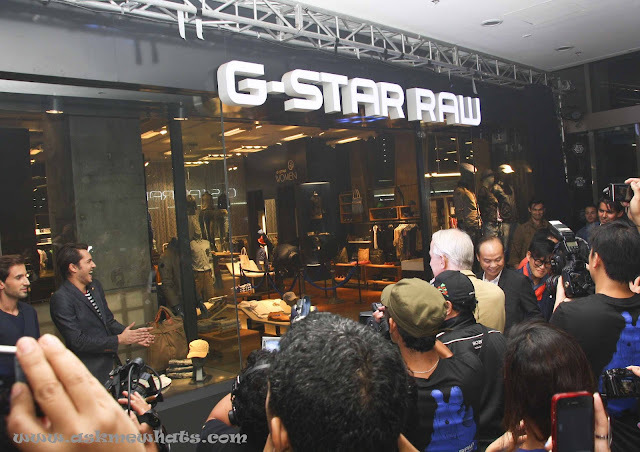 Aside from the exciting store opening, G-Star Raw also presents five Filipino ambassadors that night who embodies what the brand is all about. 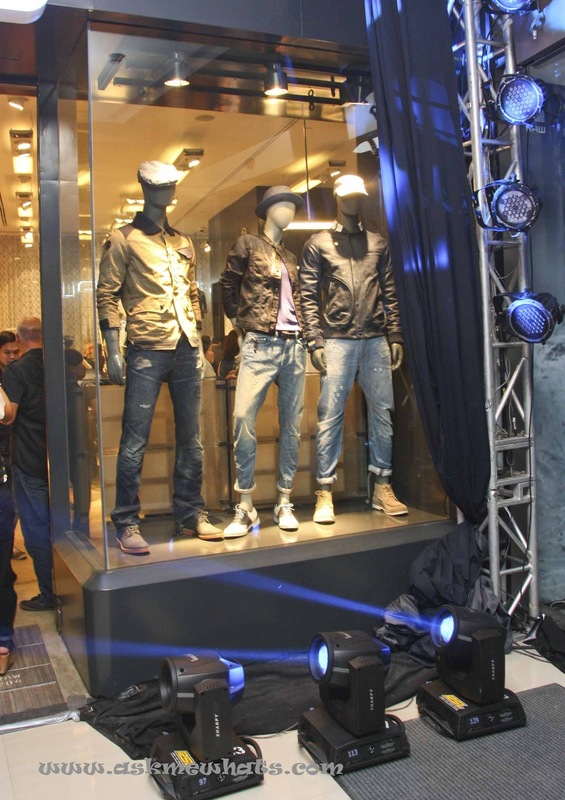 The 5 Brand Ambassadors are some of the most successful in the field of modeling, fashion, film and music scene. 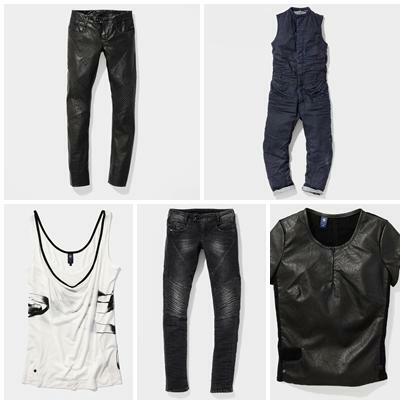 I am loving how edgy these models look! 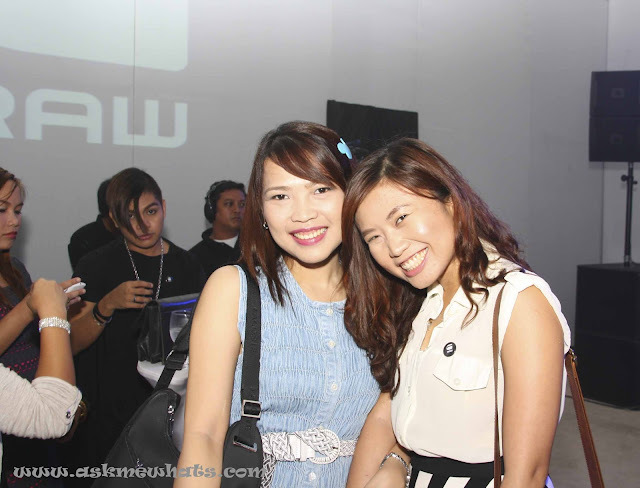 Still feminine with a unique twist! 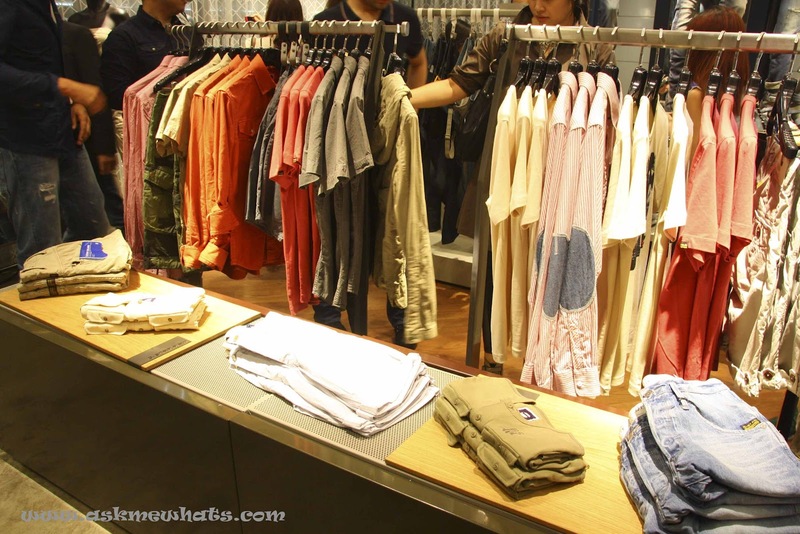 The Primer Group of Companies, Asia's next retail giant, is the exclusive distributor of G-Star Raw in the Philippines. 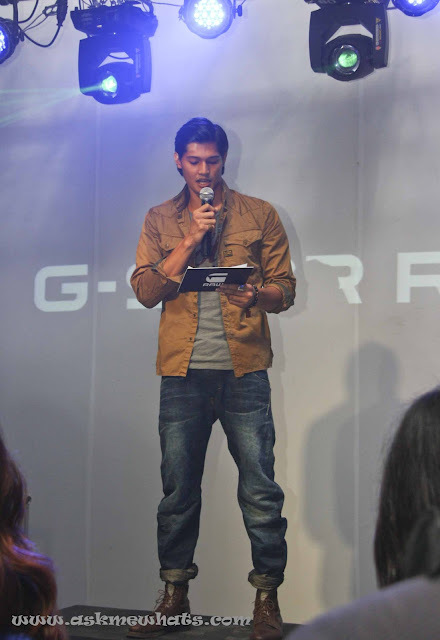 Thanks and Congratulations to Primer Group of Companies, ARC Public Relations, Inc and G-Star RAW Manila!